Spring is in the air! Only 12 days until day light savings-set your clocks 1 hour ahead and gain 1 hour of sunlight at the end of the day. Winter exits and bows down to Spring in only 18 days. 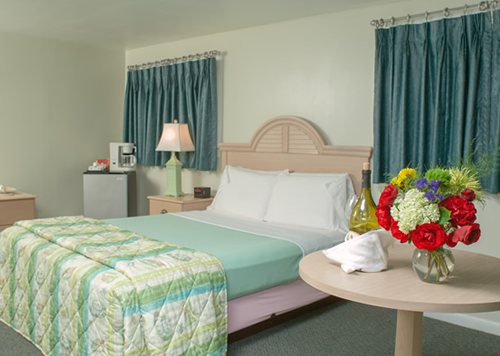 At the Southfleet Motor Inn our countdown to opening day is 59 days -April 30th. 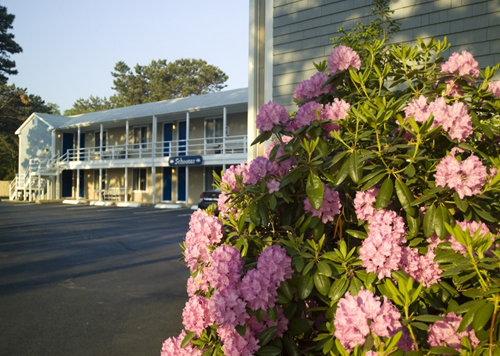 Soon the pool will be 85 degrees- flowers will be bloomimg and the rooms will be refreshed and ready for your Cape Cod getaway. See you soon!